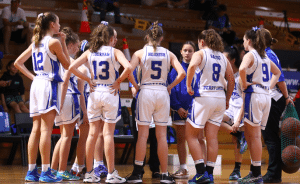 In order for the Perry Lakes Hawks to run its domestic and WABL competitions we rely on coaches. Coaching a team is one of the most demanding and rewarding jobs you will ever attempt and is a real opportunity to make a difference in someones life. Coaches are not only called upon to improve their athlete’s performance but to also encourage positive thinking, teamwork, resilience, a good work ethic, and respect and love for the game. As such, sports coaches play an integral part in human development, and the influence a good coach can have on their athlete’s life can go way beyond the sporting field. 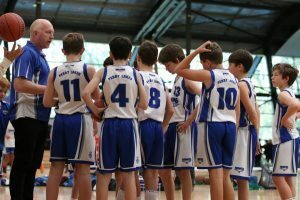 The PLHBA fully supports all it’s coaches from beginners to SBL level and aims to provide assistance, resources and training as required.